The Android Pie update was recently released for the 2018 Galaxy A8+ and now Samsung has released the software for the 2018 Samsung Galaxy A8 in Europe. 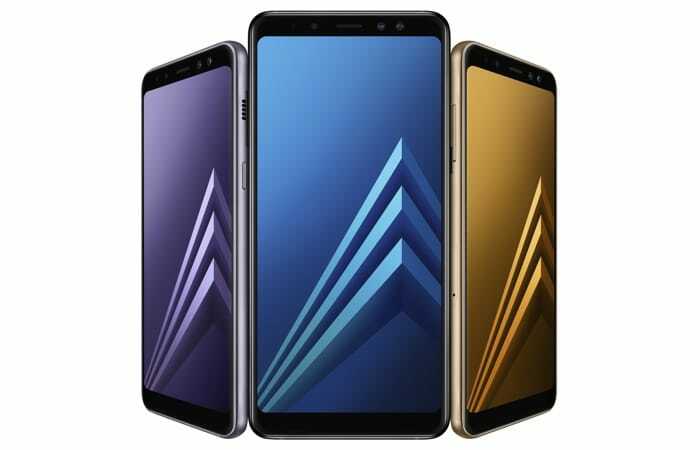 The 2018 Samsung Galaxy A8 previously received the Android 9.0 Pie update in India and Russia and now it has been released in a number of European countries. The update has been released in The Netherlands and Germany and it is also expected to be released in more European countries soon. The Android Pie update brings a range of new features to the Samsung Galaxy A8, it also includes Samsung’s new One UI. The update has been released as an over the Air update and you can check to see if its is available from the settings menu on your handset. It comes with the build number A530FXXU4CSC6 and it is around 1.4GB in size, the update also comes with the March security patch for Android.